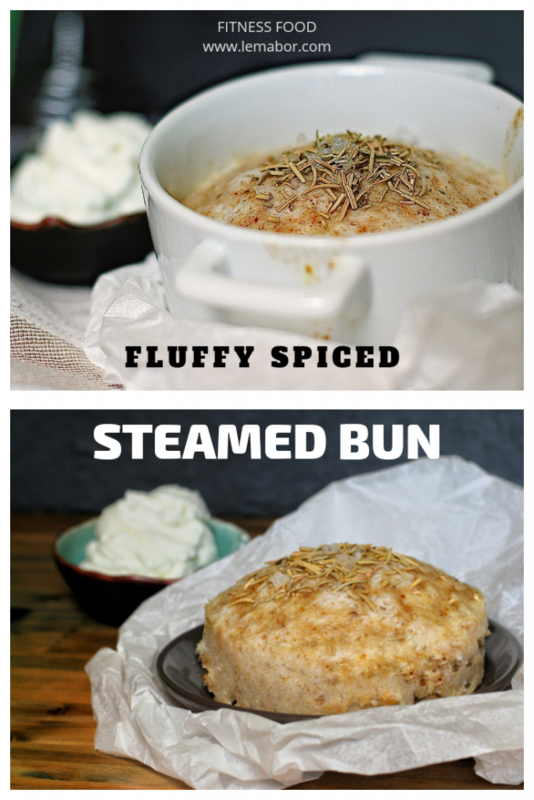 When I want to lower my carb intake, but still crave a stuffed bun, I’m used to steaming my own buns…and yes the steamer is going to puff…uh-huu! 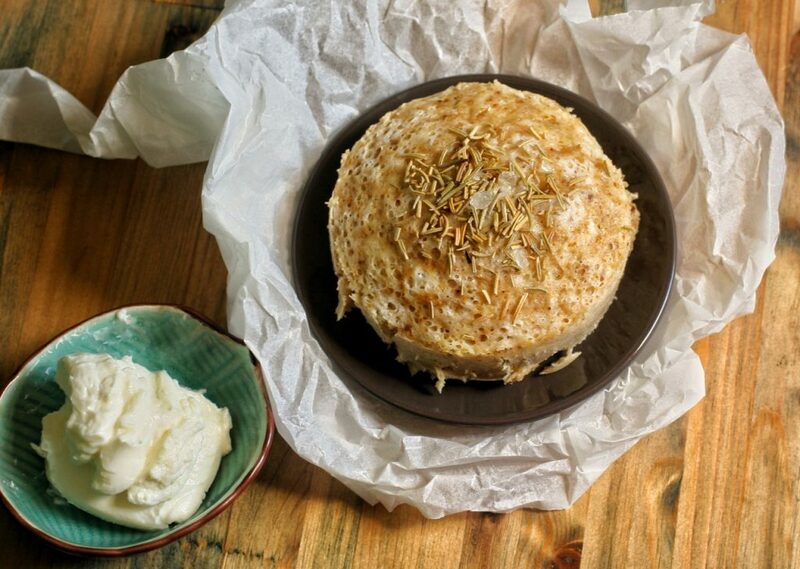 This fluffy spiced steamed bun with egg whites is a time saver, it’s effortless and it doesn’t make a mess in the kitchen. Don’t worry…it’s easy as always, plus it’s really tasty. Double win. It turns out very fluffy and moist and it can be easily stuffed with ham, cheese, veggies and so on. Sweets and savoury make great matches. The steamer is a worthy ally, I really love mine even though it’s falling apart…definitely need a new one. I use curry most of the time, but you can choose any other spice, saffron, turmeric or whatever you like the most. I chose this amazing spice because I love its colour and the flavour is inebriating, but turmeric is also a great choice. 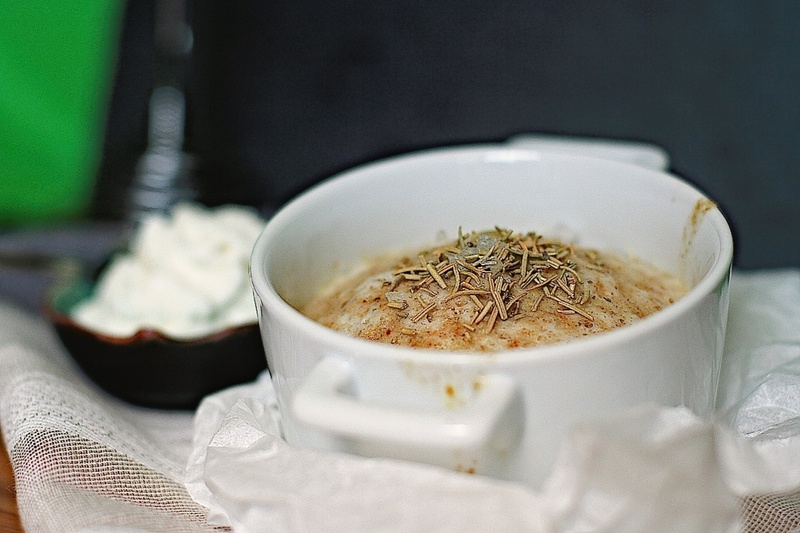 If you love spices check this recipe out: turmeric basmati rice casserole with broccoli cream. Nothing is particularly challenging, basically it’s grab, put together, stir and steam. Oh..and obviously eat as well. 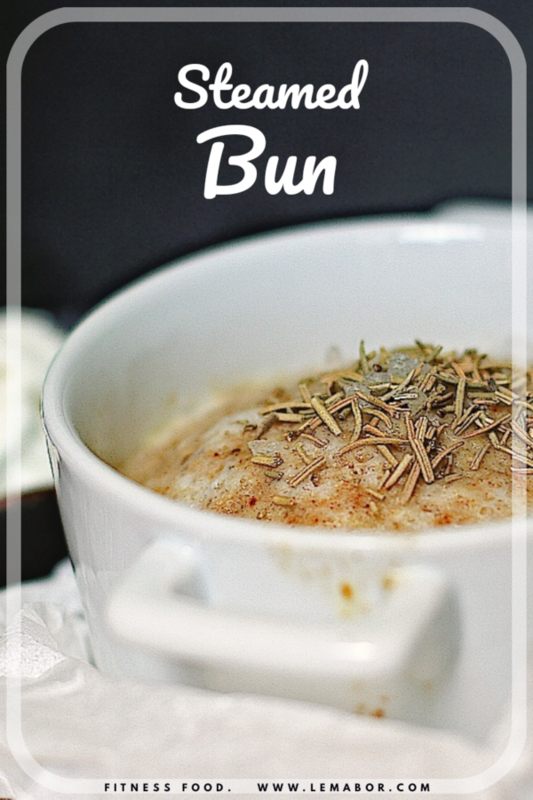 I make this bun, or buns in the plural when I’m hungry, as a side dish or pre-workout snack. I usually stuff it with ham, wrap it and I carry it with me for a quick meal on the go. Sunday morning I made one for breakfast, I had a little spare time and I love having this bun slathered with peanut butter, homemade applesauce or skyr. The nutritional facts label is at the bottom of the post. To make this dish, I spent a total of € 1.80 and € 0.30 per portion. Cheap and quick, I can throw one together in less than 20 minutes! Everything is readily available in supermarkets or online. I buy the organic oat milk at the grocery store, but any kind of milk is good. I found it tastes good and is less expensive than coconut or other fancy milk-like replacements. As said above I love curry, but you can use turmeric, saffron, garam masala, cinnamon etc… free your fantasy. Whisk the pasteurised egg whites in a mixing bowl. Whisk by hand with a pinch of salt till reaching a foamy texture, not firm, just foamy. Add oat flour, baking powder, oat milk and stir gently. Grease a ramekin or something that works in the steamer. Steam for 10 minutes then add salt and rosemary on top. Keep on cooking for 5-10 more minutes, depending on the steamer. Let it cool, then slice it horizontally and stuff it with anything you like. Let it cool, than slice it horizontally and stuff it with anything you like.